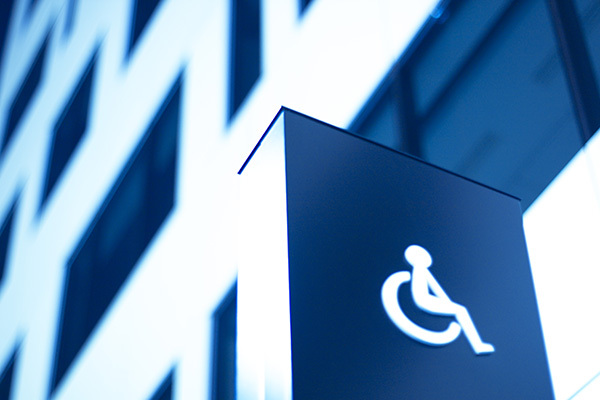 The Bay Medical Group building has been designed for disabled access. There is an access point at the reception desk and disabled toilets. Dedicated disabled car park space. We would ask that you let us know if you need help as your disability may not be a visible one. We would also welcome any suggestions you may have in making your visit to the surgery easier.